A man’s home is his castle, as the saying goes. But homes today do not normally feature ramparts, moats and six-foot thick stone walls to keep out unwanted visitors! At home, security is something that people must give some serious thought to keep trespassers at bay. 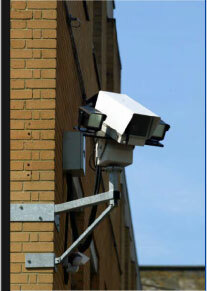 Home Security Cameras are a good way to safeguard your home against would be intruders. And with advancements in technology, adding Home Security Systems is a lot more affordable than you might think at Surveillance-Camera.com. The peace of mind that a secure home offers is invaluable. Adopting an effective home security system set up could involve a couple of well-placed security cameras at strategic locations in your home. There are many different designs of security camera to choose from, and most come with decals and signs that can be placed in view to anyone who enters your home. 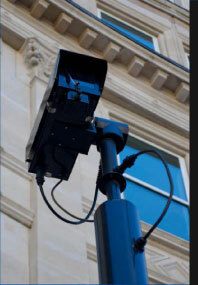 At Surveillance-Camera.com, our extensive selection of security cameras and related surveillance equipment will provide all you need for any application from home security projects to large-scale professional surveillance installations. These can be set up around your home as a precaution that will make anyone with negative intentions think twice about taking advantage of you. For the sake of your family, your assets and your well-being, it is important to invest in a home security system. Let us help you with your home security system research. Find out for yourself why our customers rave about our service.